French pay TV operator Canal+ is launching two new movies on-demand channels – Ciné+ Horreur and Ciné+ Western. 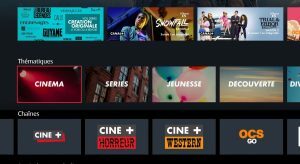 The two channels, which are available on the MyCanal services and Canal à la Demande, its VOD service, are the first iteration of a new series of movies on-demand channels organised by genre and created by the Ciné+ editorial team. Canal+ said that new VOD channels would be launched to enrich the offering progressively over the coming months. Ciné+ Horreur will be dedicated to horror movies, including new releases and classic B-features, with the content line-up to include Paranormal Activity 2, 3 et 4, Orgueil, préjugés et Zombie (Pride and Prejudice and Zombies), Evil Dead 2 and Sheitan. Ciné+ Western will offer a selection of Western movies, from the ‘60s to the present day, including Pour une poignée de dollars (For a Fistful of Dollars), Jane Got a gun, L’homme qui tua Liberty Valence (The Man Who Shot Liberty Valance) and Buffalo Bill et les indiens (Buffalo Bill and the Indians). The new channels will be offered without additional charge to Canal+ subscribers. 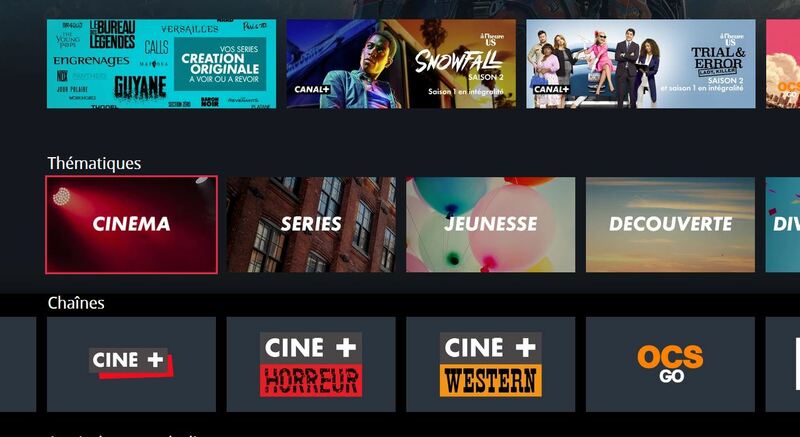 Canal+’s move to boost the attractiveness of its on-demand offering follows the collapse of SVOD service CanalPlay, which CEO Maxime Saada has blamed on restrictions placed on the operator by French regulators in the face of competition from US entrants including Netflix.